Kotlin is a general purpose language and nowadays industry is interested in using it. It is one kind of new language evolved by JetBrains in 2015. 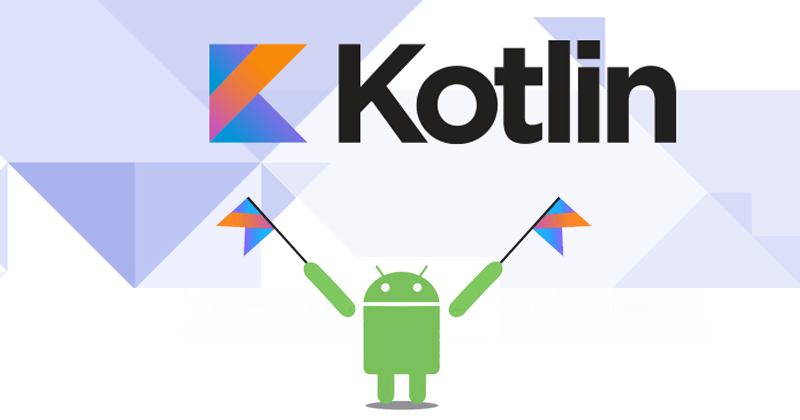 Kotlin and all its features are working with JVM and it is fully able to exchange and make use of information with JAVA 6. Therefore, it is a great tool for Android development. People at JetBrains come up with the great solution of Java limitation and they had made Kotlin more and more attractive for the developers. Now, project itself become dead easy for Android developers. Here, is one misconception that if developers want to use Kotlin then they need to scour those entire current libraries which are in use. But, this is not true. Kotlin provides the interoperability with JAVA so that we can use all those libraries that are written in Java. Safe: It can solve a lot of problems that we are facing with the classes of error like a NULL pointer exception. Thus, Kotlin is safe from all those errors. If we talk about IDE for language then It is essential to have an IDE support and we have it in Kotlin. We know that Android studio is built with IntelliJ IDEA, an IDE is built by JetBrains. So, the JetBrains worked for many years to make an assurance that Kotlin works significantly with IntelliJ IDEA. Therefore, we believe that Kotlin and Android is an outstanding fit for Android. 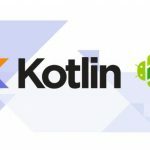 Kotlin has a support of the community as well since it is rapidly receiving by the developers. You can find many different Kotlin libraries on the Github repository and every day a lot of new tools are going to be added over there. One can easily find the frameworks for the popular things like Data binding, dependency injection, RX and so on. Moreover, while we add Kotlin into our existing language, our existing language is dilating. For instance, In Android 0 the support for more Java 8 libraries was added. In Android 3.0, Java 8 library’s feature is directly supported with the Java C compiler. 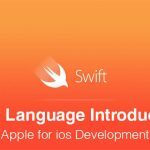 Therefore, due to the addition of new language – existing language will obviously go to expand. Conclusion: All together, Kotlin is an appreciable tool in an improvisation of your project. To learn something new is always adventurous. It doesn’t matter if you are using an existing language or a new. 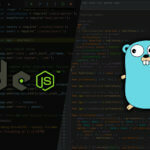 Interoperability with JAVA makes it effortless for developers. It reduces the code for programming too. However, It always takes a time to learn a new thing but not more- just a few days for the full switch. All the features make development easier, faster and more delightful. 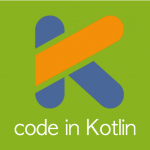 Concetto Labs can help you to create Kotlin and Android Development. 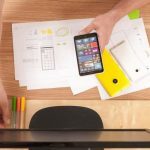 Concetto Labs provides the diverse range of web & mobile solution. Thus, it is the best web and mobile application Development Company in India. 7 Most Prominent Demanding Programming Languages in 2017. What is ASP.NET boiler plate framework?